Juan Pijamas Mullidos published a new chapter 'Capítulo VIII' from the story 'Sin Pies Ni Cabeza'. Juan Pijamas Mullidos published a new chapter 'Capítulo VII' from the story 'Sin Pies Ni Cabeza'. 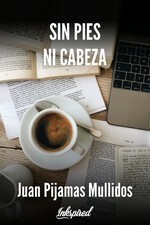 Sin Pies Ni Cabeza's cover picture was updated. Juan Pijamas Mullidos published a new chapter 'Capítulo VI' from the story 'Sin Pies Ni Cabeza'. Juan Pijamas Mullidos published a new chapter 'Capítulo V' from the story 'Sin Pies Ni Cabeza'. Juan Pijamas Mullidos published a new chapter 'Capítulo IV' from the story 'Sin Pies Ni Cabeza'. Juan Pijamas Mullidos published a new chapter 'Capítulo III' from the story 'Sin Pies Ni Cabeza'. Juan Pijamas Mullidos published a new chapter 'Capítulo II' from the story 'Sin Pies Ni Cabeza'. 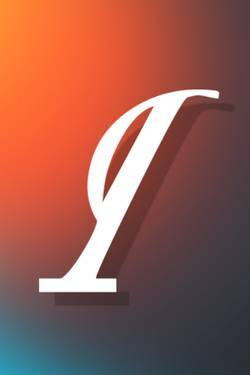 Juan Pijamas Mullidos published a new chapter 'Capítulo I' from the story 'Sin Pies Ni Cabeza'. Bla 's title was changed to 'Sin Pies Ni Cabeza'.